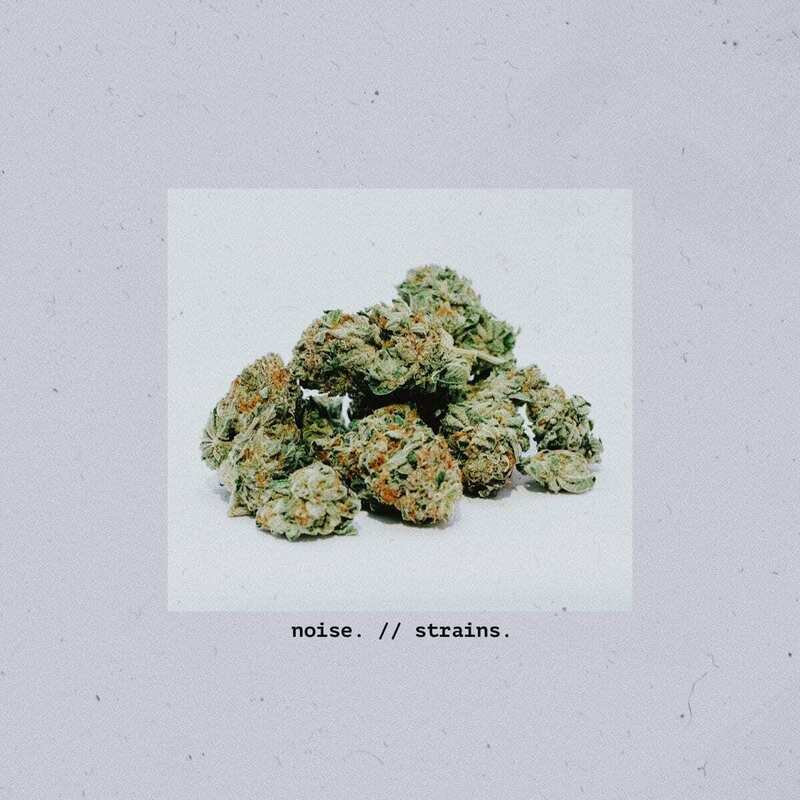 noise. - strains (Dezi-Belle) | Vinyl 41 - Platten uvm. His debut Album „strains“ is out now on all digital Platforms.